I Am Now Enrolled At Princess Charm School!. . 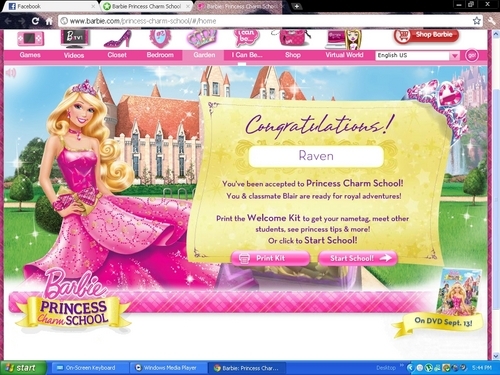 HD Wallpaper and background images in the বার্বি চলচ্চিত্র সমাহার club tagged: barbie princess charm school.